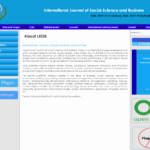 IJSSB website. Spot all the deliferate mistales. An increasingly fun part of my job is assessing journals for their reputability. 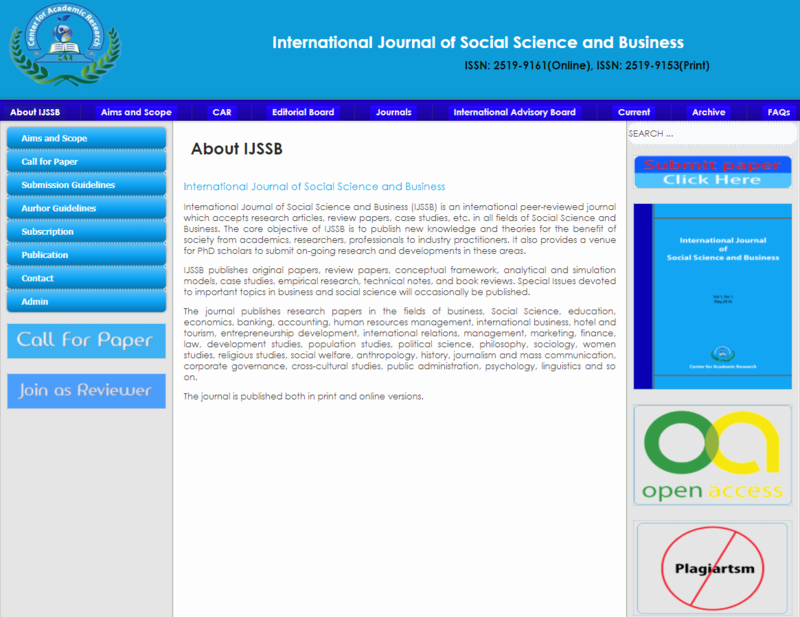 Here’s a quick report I did for a cow-orker recently, asking about the rather interesting “International Journal of Social Science and Business” ijssb.com. That was very entertaining. Here’s a list of things that make me think this is a less than reputable journal. 45 Laburnum Grove doesn’t look like much of an office. They don’t even pretend to be indexed by anyone, so I assume they just aren’t. I can’t be bothered looking them up at this point. Thank you for putting that my way! Prev Research Gate and Academia.edu are fatally flawed, and must fail. 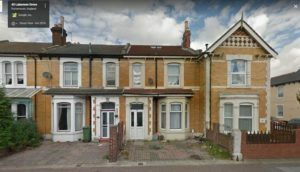 Next Assessing Questionable Journals 2 – Anti Western Prejudice?